Honestly, this is what I wish the entire series was like. Maybe different episodes had different directors or something, but this episode almost felt like a cohesive entity within itself, detached from the rest of the series outside of the brief mentions of Yuu’s missing brother towards the beginning of the series. 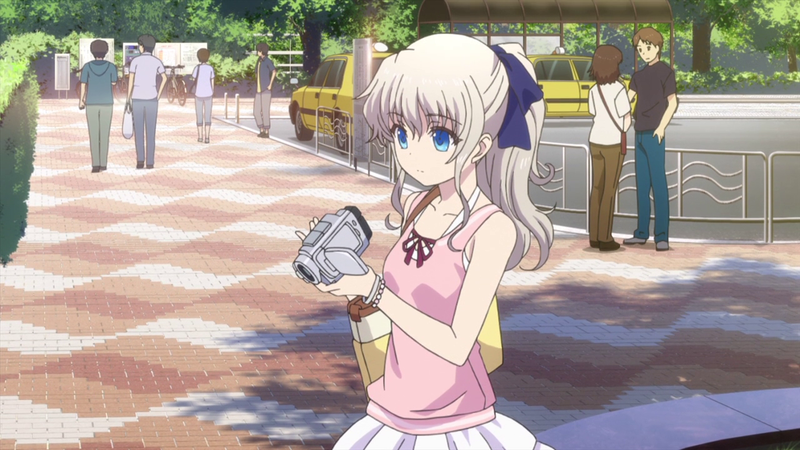 What I’m trying to get at is that this episode did a lot of things right, like developing Nao’s character as more than just a quick-witted, stone-faced girl with a camera. It even generated an entire setting, the study facility, and gave it and all of its psychic inhabitants a bunch of backstory. So why are we just learning about this stuff now? Is this really a product of poor direction, as I’ve been touting all season long? Or could there really be a masterful, unforeseen thread that weaves every single element from the series together? I expected a time leap to involved somehow, considering how nonchalantly Ayumi gets killed off. 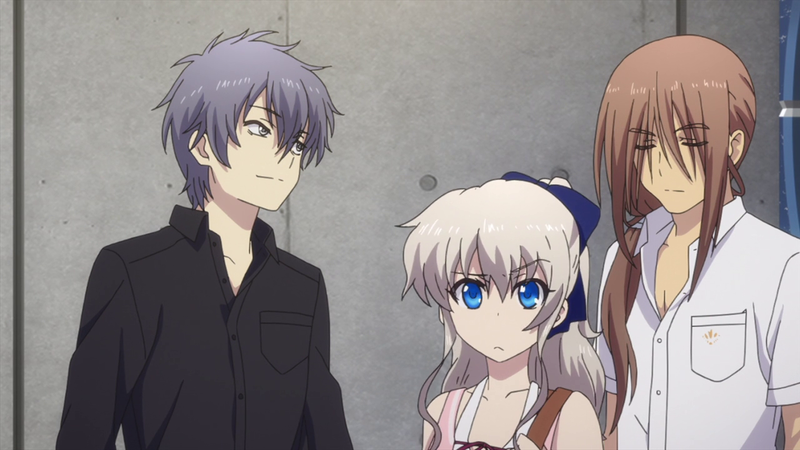 Plus, it’s Jun Maeda so we’ve got to expect some sort of supernatural narrative twist at some point. But, unless I’m mistaken, not even a mention of time manipulation is mentioned until this episode, and we’re suddenly supposed to be on board with the idea, not only to save Ayumi but to save the series as well? Perhaps this really is part of the master plan of the overarching narrative, the inconsistency of the story representative of the fragmentation of Yuu’s perception of time and his altered memories, courtesy of one of the characters from the facility. If I were to take a step back and look at the series as a whole from this perspective, things begin to meld together, if only a little bit. The casual school life events of playing baseball and going camping become insignificant yet that much more important when compared to the reality of being kept in the research facility. 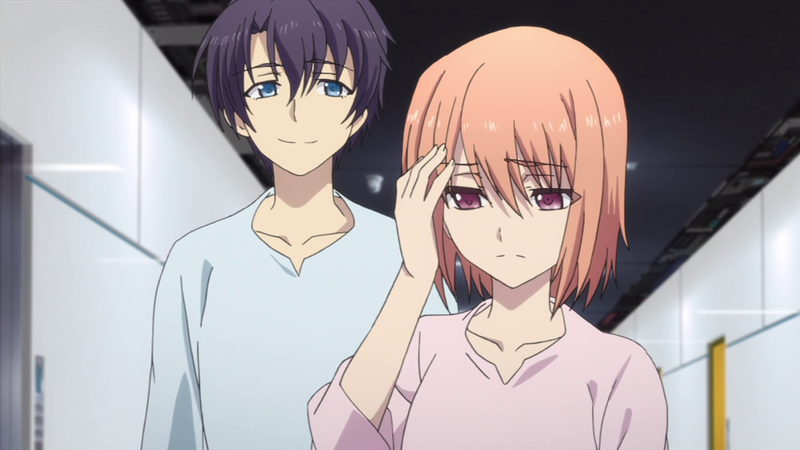 The only complaint I would still have is that Joujirou and Yusa feel like auxiliary characters, in that not much would change if they didn’t exist. Then again, even that could be part of the theme of Charlotte. In short, I’m pleased with this turn in the story but feel that the compression of events this episode is more a result of odd direction rather than having thematic or structural significance. Sure, the entire sequence in the facility is supposedly a vision from the past, but it doesn’t have to been presented in such a truncated, haphazard fashion. Next episode, I may get the narrative glue I’ve been pining for for so long via Yuu’s brother’s explanation of his time leap.